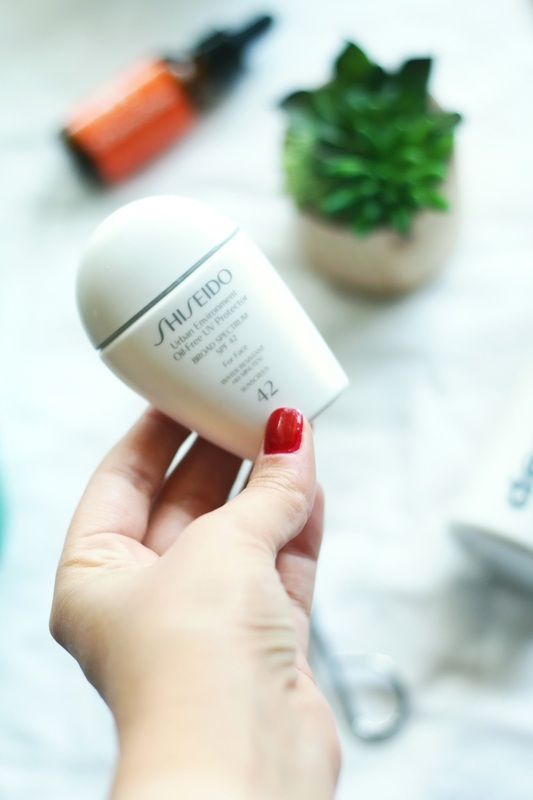 Last week Farfetch contacted me to see if I would share my skincare secrets with my readers, now if they'd have asked me a couple of years ago I would have probably declined but 2 years later my skin is in the best place its ever been and dare I say it.. I actually love my skin and feel comfortable having no make up days which is crucial for summer time. -If you go to the gym take 1ltr of ice water with you, i'm more of a runner so I tend to drink a lot before my run to keep me hydrated and then drink lots after to top myself up. 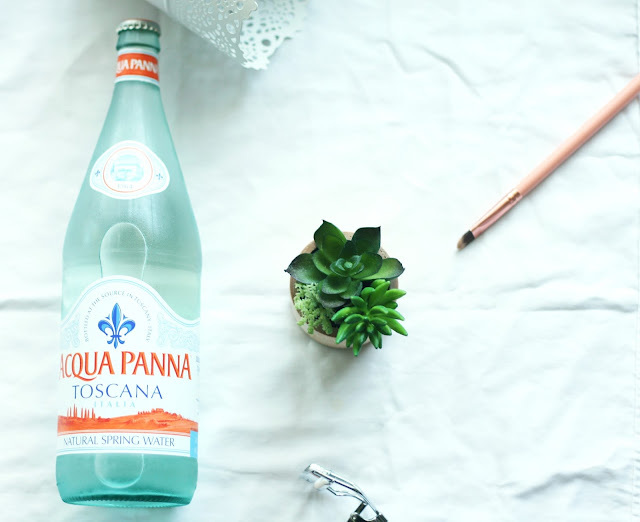 - Buy a cute water bottle and use it at work, this is probably the best tip we all love fancy water bottles! -Slice up some fruit and add it to your water, delish! Out of sight out of mind, so always keep a water bottle with you, you'll be amazed at how much you drink. Now on to products, a main factor to seeing results in your skin is a routine and consistently doing this day and night, I used to find this quite hard especially at night when all I want to do is go to bed but still needing to take my make up off and wash my face. But its so worth it if you stick to it. 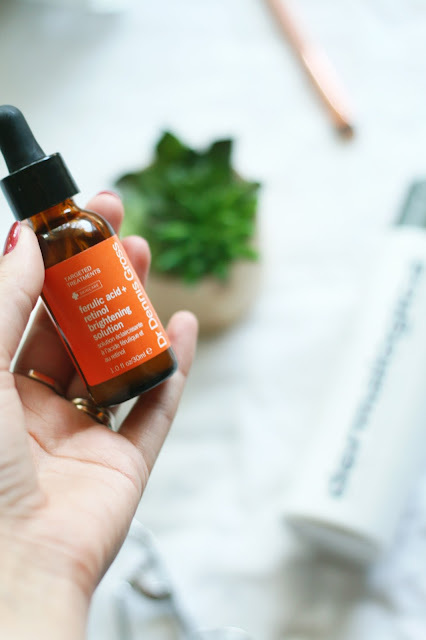 I have an eclectic mix of affordable and higher price points in my skincare collection, today I'm going to share with you my top 3 products that are truly my saviours. 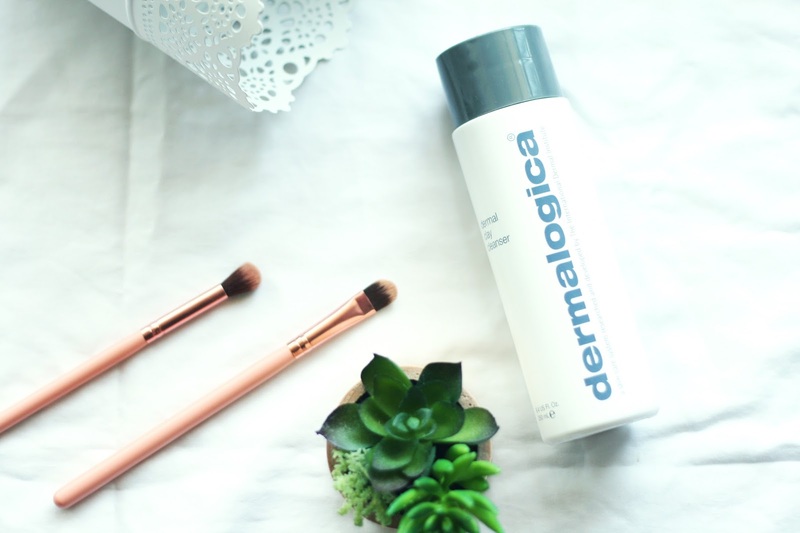 I have used this clay cleanser for around 2 years now and its my secret weapon for oily skin as its deep cleansing. It has cucumber and sage in the mix to calm and sooth tired skin, but my favourite ingredient in this product has to be the refreshing menthol. The key to clearing up skin is a deep clean and skin feels so clean after using this with no traces of make up left. This cleanser from Farfetch by Colbert MD is also a great alternative for oily skin like mine. Secret life saver numero 2 is retinol. I introduced this serum into my regime a few months back now and its my night time miracle. Retinol is causing a big stir in the beauty world as it helps smooth the appearance of wrinkles whilst increasing moisture in the skin. By morning my skin is brighter and more dewy, redness and puffiness in my skin has significantly gone down everyone needs this in their life. I love it! From Farfetch I recommend this retinol serum by Algenist. Wearing a high spf is so important to our skin, sun damage is not pretty and it also causes premature ageing. This product is light and doesn't leave a greasy feeling like most spf products. Even if the sun is not out to play you still need some spf on. This product is perfect for putting under your make up for protection all day. I reviewed this product earlier in the month here. For an oil free base I also recommend this high spf by Chantecaille available at Farfetch. So there you have it my secrets are not secret anymore. 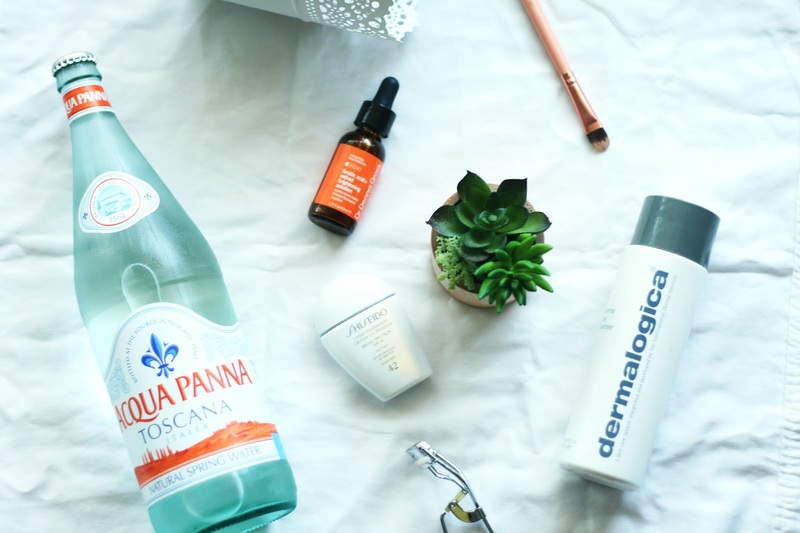 I hope you found some useful tips and products in this post, now lets all have great skin this summer! Thanks to Farfetch for inspiring this post and make sure you check out their new beauty range here.